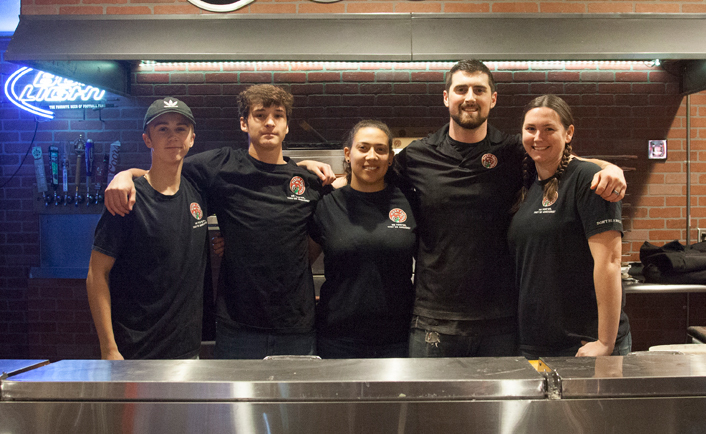 At Pizza Factory, positively impacting the community is the cornerstone of everything we do and has been since we began more than 32 years ago. 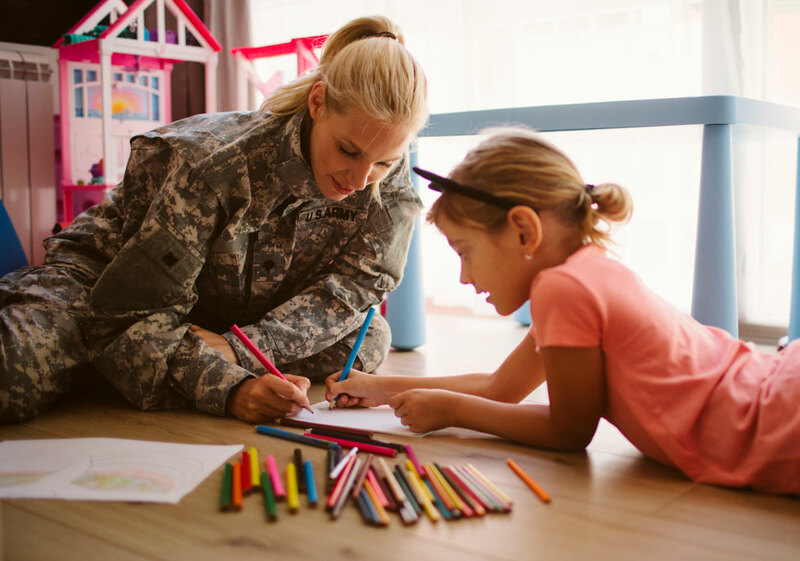 One out of every six of our franchisees are veterans like you, and we’re passionate about helping our veteran franchisees create a family legacy, serving a product they are proud of while living the American dream. We’ve been Awesome Since 1985! Our experience working with veterans has helped us identify the unique skill set that veteran franchisees can bring to business ownership: dedication, responsibility, a strong work ethic and the capability to succeed with a proven system. At Pizza Factory, we recognize those achievements by offering a franchise fee discount of 50% for veterans interested in joining our team and becoming a franchise owner with one of the best franchises for veterans in the country. Why Pursue a Veteran Franchise Opportunity with Pizza Factory? 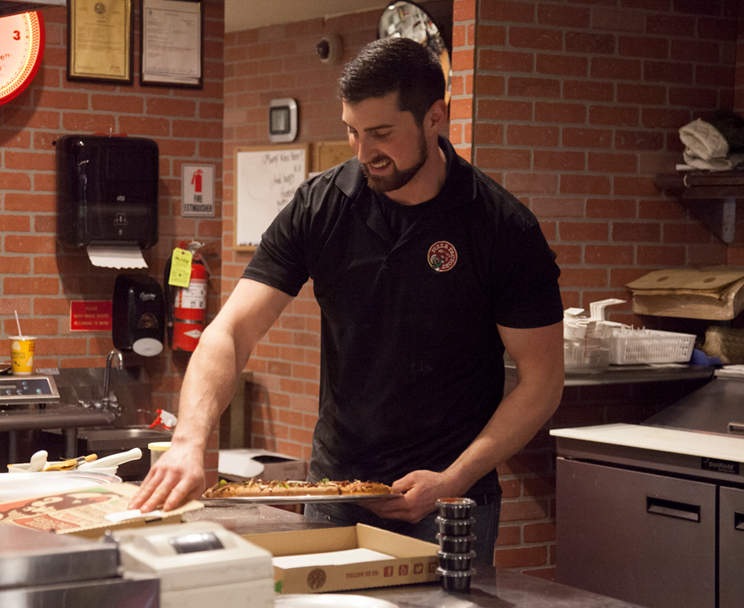 What sets Pizza Factory apart? Our commitment to the communities we serve at every level. Our No-Bully Zone program that aims to put an end to bullying. Our bubbly, cheesy pies, each one made with the freshest ingredients available. All these delicious ingredients make for one awesome recipe – Pizza Factory. 93% of people in the United States eat at least one pizza a month. That’s a lot of pizza! 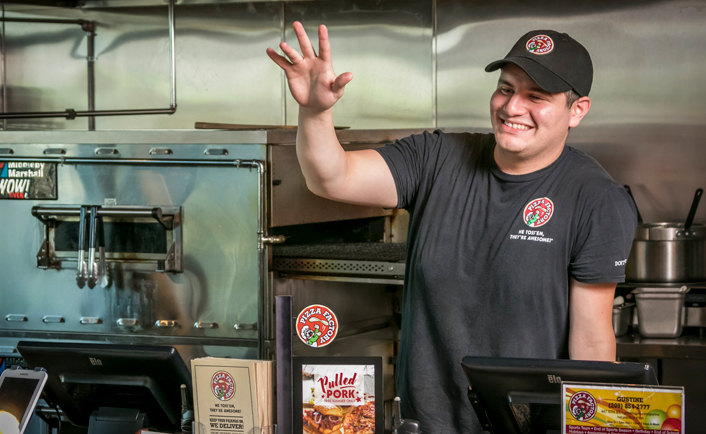 Our products stand alone in our category in terms of quality – all of our pizzas are made with hand-tossed dough, 100% real hand-shredded mozzarella, and every topping is prepped fresh daily! Pizza Factory’s culture is second to none – our franchisees are living the good life in a casual atmosphere that’s totally devoid of the limits of the rat race that so many of them were used to prior to joining us. Our opportunity provides a work-life balance that’s rare in business ownership, and our franchisees genuinely love their customers and enjoy interacting with their communities on a personal level. Our customers are our biggest advocates and fans – in fact, our brand is so awesome that 83% of our franchise owners are former customers, employees or referrals from our franchisees. We’re also a proud member of VetFran, an initiative of the International Franchise Association dedicated to providing veterans and their spouses with access to opportunities in franchising. 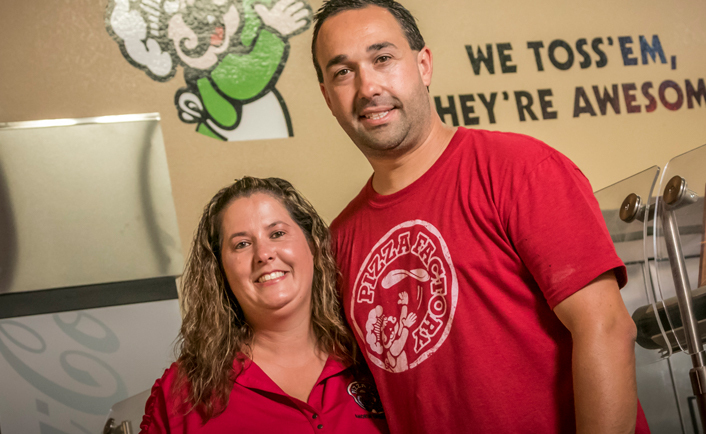 Pizza Factory was named “Best of the Best” by the Franchise Business Review (FBR) by overall franchisee satisfaction, which puts Pizza Factory in an elite group of the best franchise companies around the country. 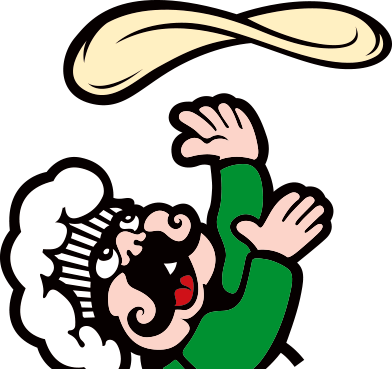 Pizza Factory has some seriously happy franchisees in our award-winning system. We’re pretty fond of our trophy case – take a look. As a VetFran Franchisor, we offer a 50% discount on the initial franchise fee to honorably discharged veterans. This is our way of thanking veterans and their families by showing our dedication to helping veterans transition into another meaningful career. The U.S. Small Business Administration (SBA) created several loan options for veterans that can save thousands of dollars on the cost of borrowing; some programs waive all up-front fees for veteran borrowers. Up to 85% of the loan is guaranteed by the SBA, so you’re only held responsible for less than a quarter of the actual loan. You’ll also find that these loans have a lower credit score requirement, eliminating a common barrier to veteran business ownership. At Pizza Factory, we proudly support our veteran franchisees. Our discounted rates are one way of saying thank you for your service. Request more information about joining one of the best veteran franchise opportunities available today by filling out our form.